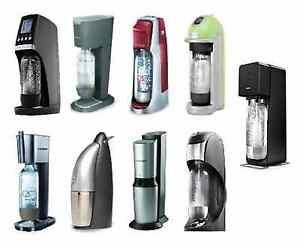 Most home soda makers are either soda siphons or small, independent appliances. Soda siphons attach to the mouth of a bottle and carbonate whatever liquid is in the bottle. It does this through a small CO2 cartridge. inserted into the siphon. Soda machines have CO2 cartridges built into what’s usually a counter-top appliance that can fill a bottle. 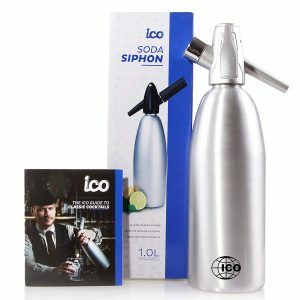 Many will have features that allow you some control, such as how much CO2 goes into the bottle. They’re easier and faster to use, but also more costly up front, and take up a lot more room. 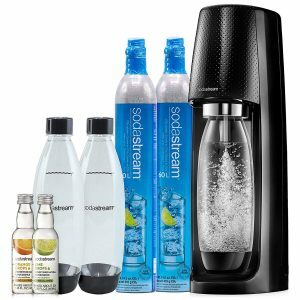 SodaStream is the biggest company by far when it comes to manufacturing soda makers. 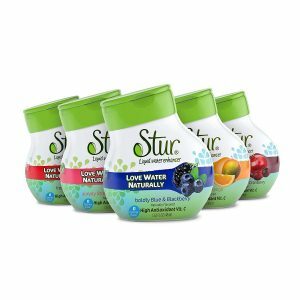 Headquartered in Israel, the company is over 100 years old and sell hundreds of millions of dollars of product every year, with their refill system being integrated in countries all across the world. Nonetheless, they are not the only company that makes soda makers and lots of competent alternatives are available if you want to avoid their brand while still being able to enjoy delicious home made sparkling water and beverages. Here’s a list of these SodaStream substitutes (filtered to only include good soda makers) that are still available at the moment. First of all, buying a soda maker has the potential of saving your household hundreds of dollars a year. All the money you spend on bottles and cans of sparkling water adds up and eliminating these costs could result in substantial savings. Instead, you will simply need to pay for either the cartridges, the SodaStream carbonator exchanges or whichever manual refill method you are using. 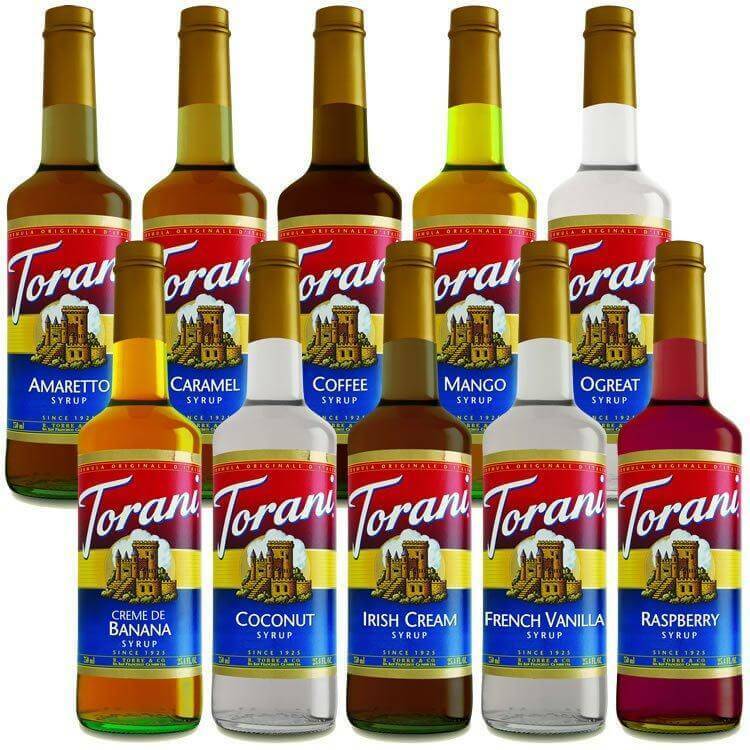 Looking for a cheap alternative to the Sodastream’s flavor mixes? Kraft’s Crystal Light might be just the thing for you. 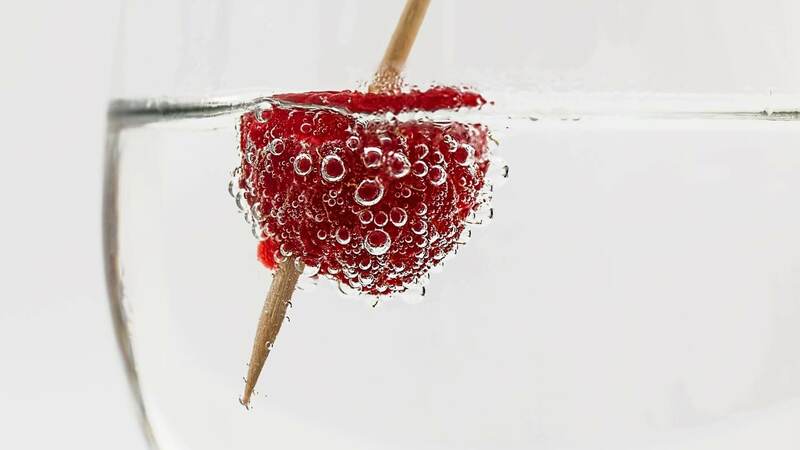 It can add flavor to sparkling water through its multitude of packets that come in different flavors, allowing you to create refreshing and tasty drinks. Crystal Light is a low calorie, sugarless sweetener (5 calories per packet) meaning that you can enjoy your drinks guilt free. 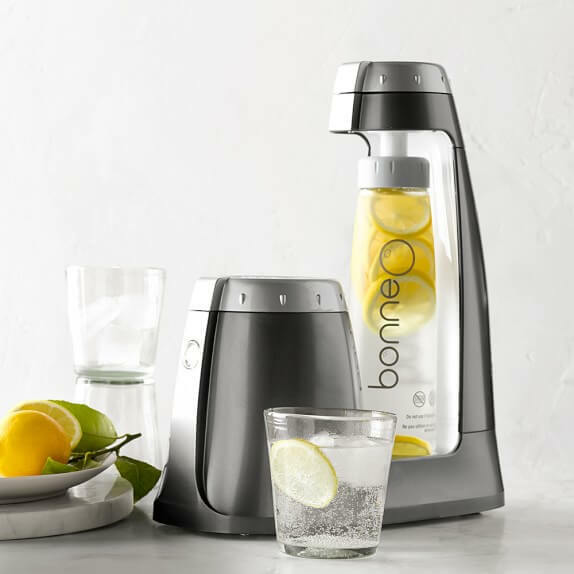 If you’ve bought a soda maker, you’re already enjoying having delicious sparkling water available at your fingertips. Nonetheless, there are some things you can do to make your carbonation experience even more delightful. These include buying better SodaStream bottles, buying additional SodaStream carbonators or getting some great accessories. 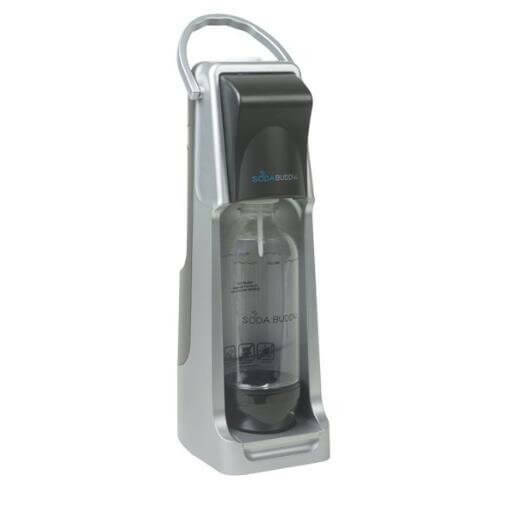 To start off, let’s talk about the biggest player in the field, SodaStream. 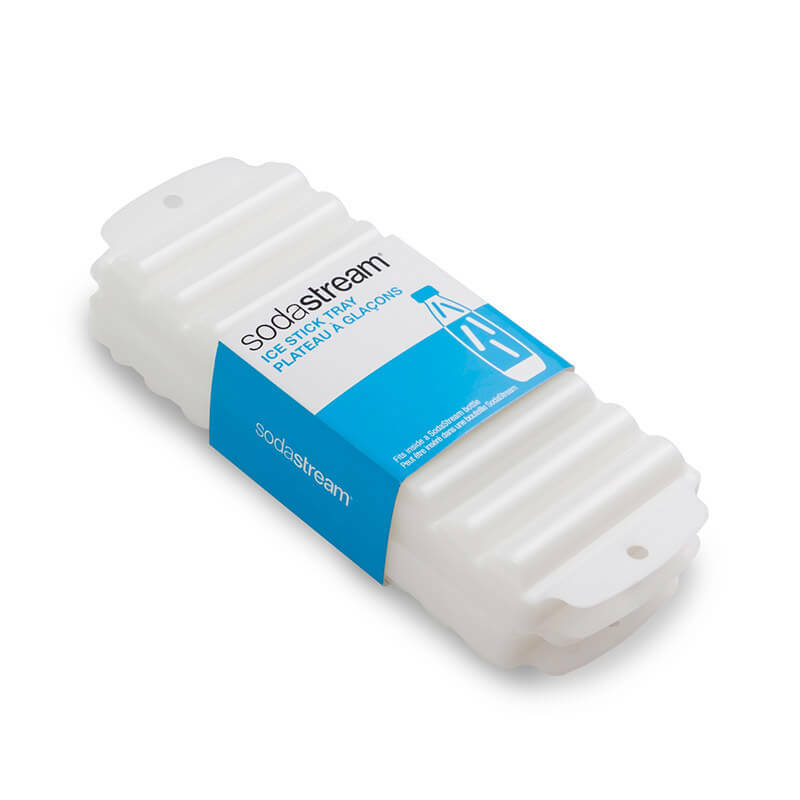 This publicly traded company offers a wide variety of soda makers that accommodate all budgets from their basic model, the SodaStream Jet, to the expensive SodaStream penguin. SodaStream has a long history that involves being acquired by SodaClub. Nonetheless, through expansion and collaborations, it has become the biggest name in the soda maker industry.